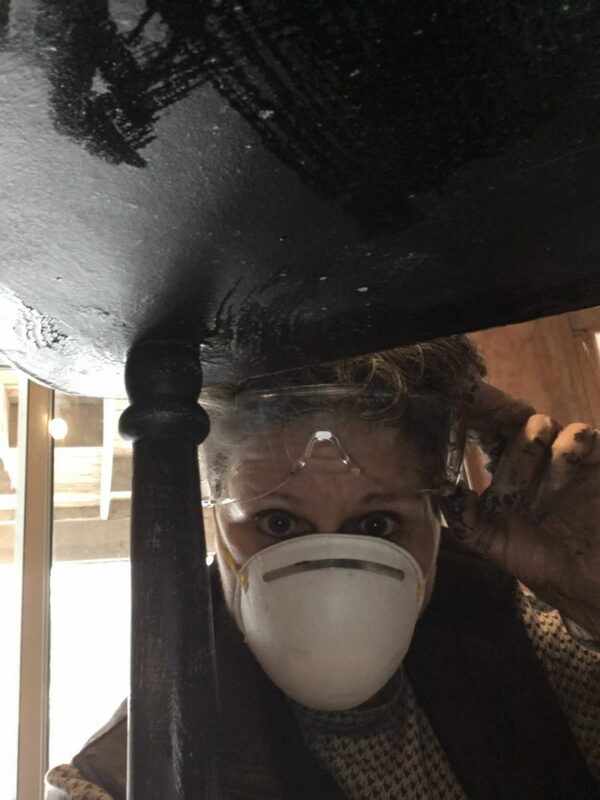 Posted on February 10, 2019, in #Feminista, #NewLife, #Upcycling, Uncategorized. Bookmark the permalink. 9 Comments. Love it Gina!!! I don’t really know you, but I know for a fact this is you!!! You are already enjoying your new chapter!!! I feel so privileged to be on the sidelines rooting you on!!! Facebook friends can be real friends. Someday, when the weather’s better, stop in on your way by. I love your photography, too. It’s never too late to pursue a new passion. Thank you for your support and comments. To us, and our new beginnings! Glad you enjoyed. Can you use a power drill? You go Gina girl!! Girls DO need tools. I have to say, I “married well” too…just not in the handyman type of way! haha But he doesn’t mind cooking and cleaning a bit. I’m the handy one. I was lucky to have a Dad who thought it was important to teach us these things. And a Mom who, well, could and still can pretty much do anything! We had to know how to change a tire on the car alone, before we could write our drivers test. And he taught me to change the oil and – get this – REGAP sparkplugs in my old mustang!! I’m not sure cars even have sparkplugs anymore. I once sanded, prepped and painted an old ’73 bug in our greenhouse when I was 17. Loved that car. All this to say – GO GIRL! I’ve loved every power tool or hand tool I ever got and use them lovingly to fix whatever I have to… or sometimes just let my fingers do the walking! 🙂 And when in doubt, I’m sure there’s a great youTube video on what you need, when your girlfriends aren’t there to teach you. Last week I bought a product called Goof Off. Not to be confused with Goo Gone, Goof Off is a serious chemical which requires a mask and thick gloves. I need it to take off the final layer of sticky stuff the previous upcycler used to glue maps to the unusual little side table I scored at the Sally Ann. But I couldn’t figure out how to open it. So I googled “Open Goof Off” and found someone’s homemade 1-minute video. What surprised me was that thousands and thousands of other people had watched it. I am not the only person who needs help with even the most basic aspects of home improvement.